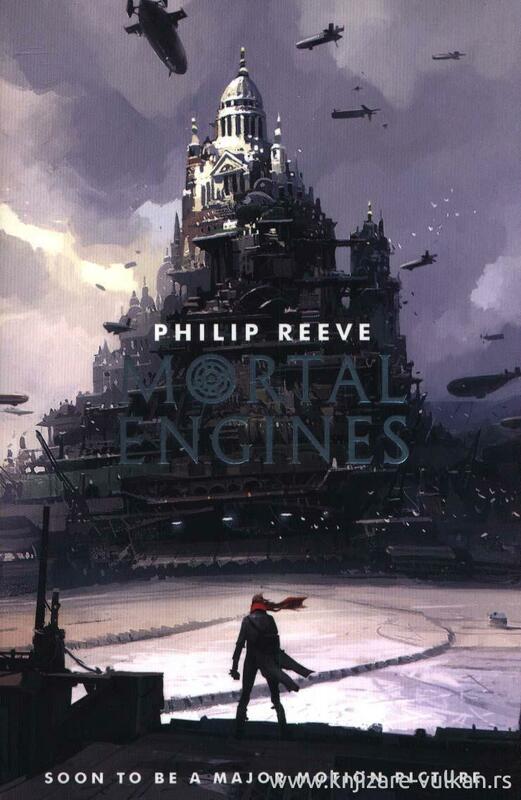 The first book in the award-winning MORTAL ENGINES quartet. In a dangerous future, huge motorized cities hunt, attack and fight each other for survival. As London pursues a small town, young apprentice Tom is flung out into the wastelands, where a terrifying cyborg begins to hunt him down. MORTAL ENGINES launched Philip Reeve's brilliantly-imagined creation, the world of the Traction Era, where mobile cities fight for survival in a post-apocalyptic future. Now, in time for the film debut, the critically acclaimed MORTAL ENGINES quartet is repackaged with a fantastic and eye-catching cover featuring new artwork.